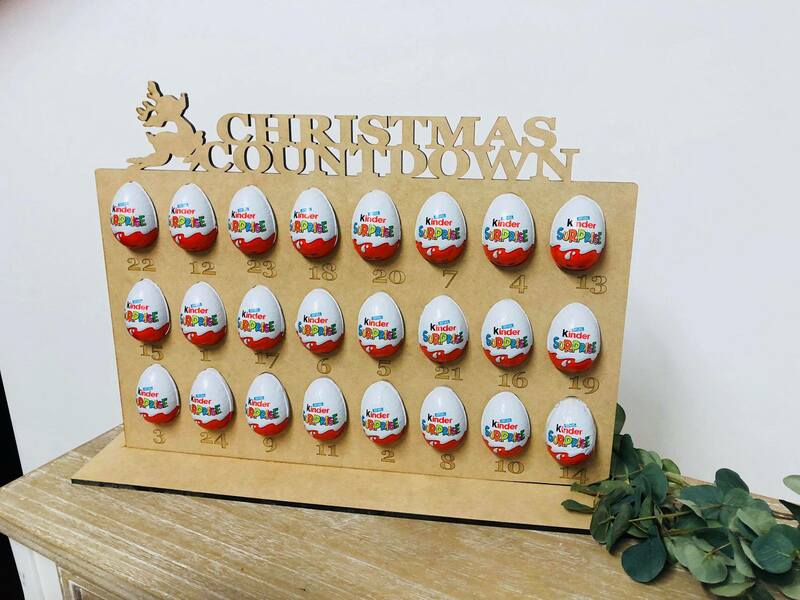 Your kids will love counting down the days until Christmas with their Kinder Surprise Christmas Countdown Calendar. What a fun and yummy advent calendar! Added bonus, it is reusable each year! 24 individual Kinder Surprise slots to count down each day. Approx 40cm high x 60cm wide.